I am looking forward to performing at NESMS Keynotes Auction Lunch at the Norwood Hall Hotel, Aberdeen in November. The North East Scotland Music School is a charity and a music school situated on Huntly Street, in the city centre of Aberdeen. Last year, I was the voice scholar and received tuition which was fundamental to my development as a singer in so many ways. I’m very excited to be back in Aberdeen performing and collaborating with singer and patron of the school Fiona Kennedy, Kenneth Petrie, Ian Leahy and Nils Elders. Find out more at North East Scotland Music School website. Just back from a wonderful weekend at Portsoy Folk Festival 6th Haal. 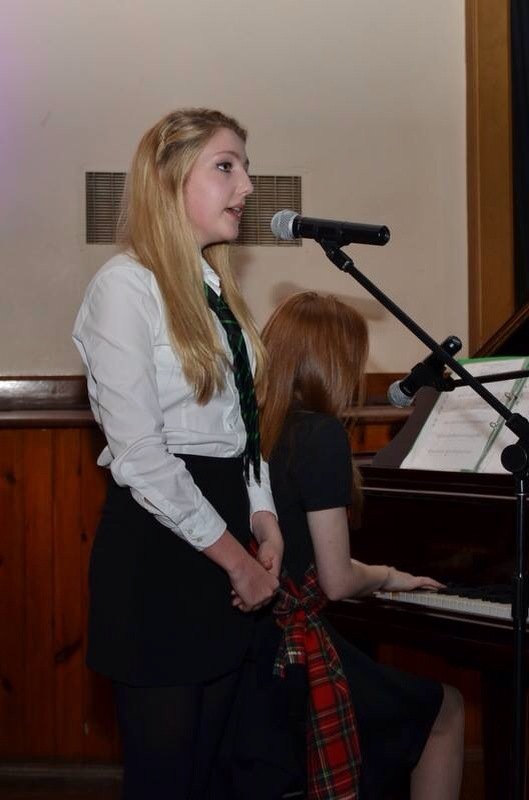 The guests were absolutely outstanding – Emily Smith and her band along with festival favourites Joe Aitken, Geordie Murison, Jim Taylor, the Mabel Duncan Trio, Arthur Johnstone and many others. I have recently just released my first EP – The First Sangs! 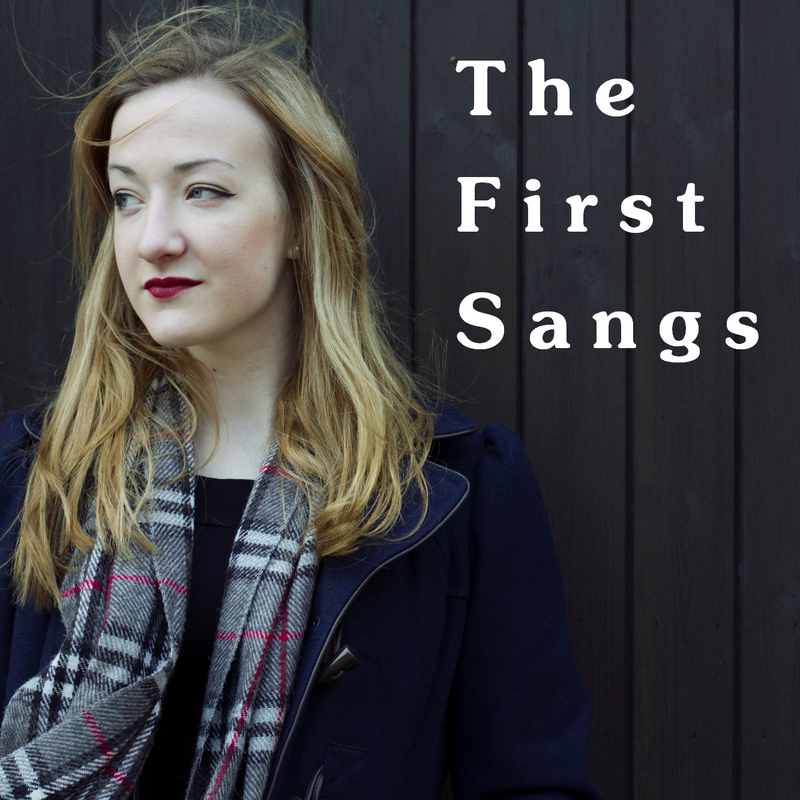 The First Sangs consists of four traditional Scots songs with a modern, unique interpretation of songs which are around 200 years old and was released in on March 1st 2015. 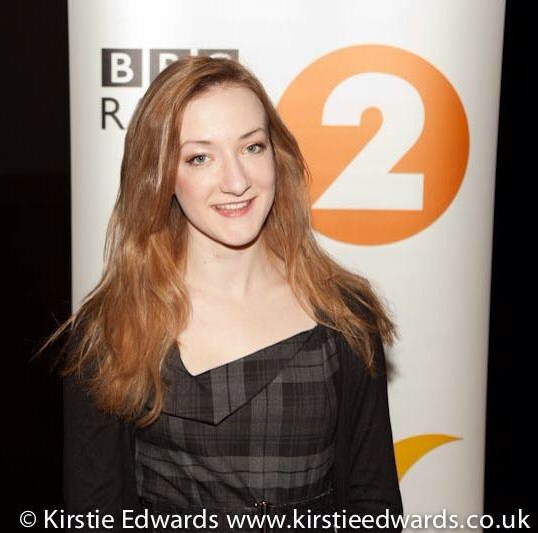 On the 23rd to the 25th of January, I had the pleasure of attending the Radio 2 Young Folk Award weekend, along with 9 brilliant acts. 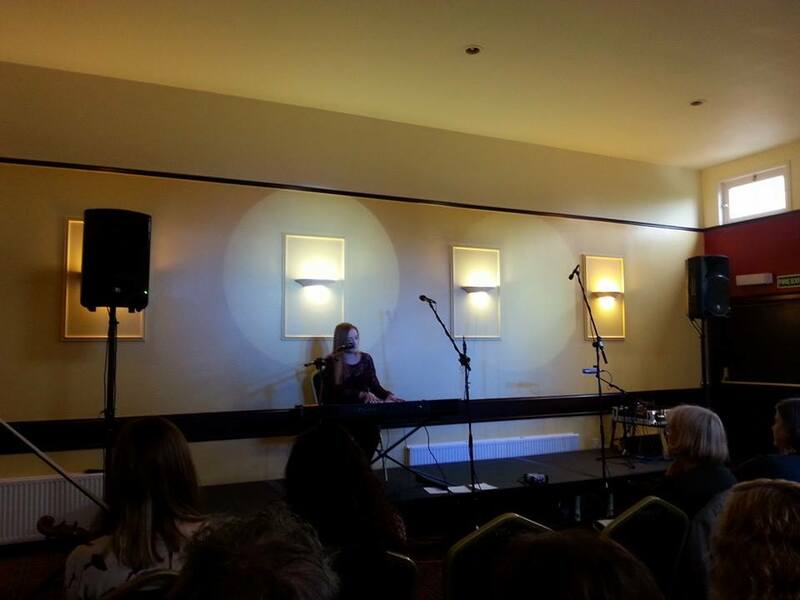 The Weekend included workshops, talks and a concert on the Saturday Night, presented by Mark Radcliffe. We were all given brilliant advice on the music industry and the concert really brought together and showcased the wealth of talent among the group. 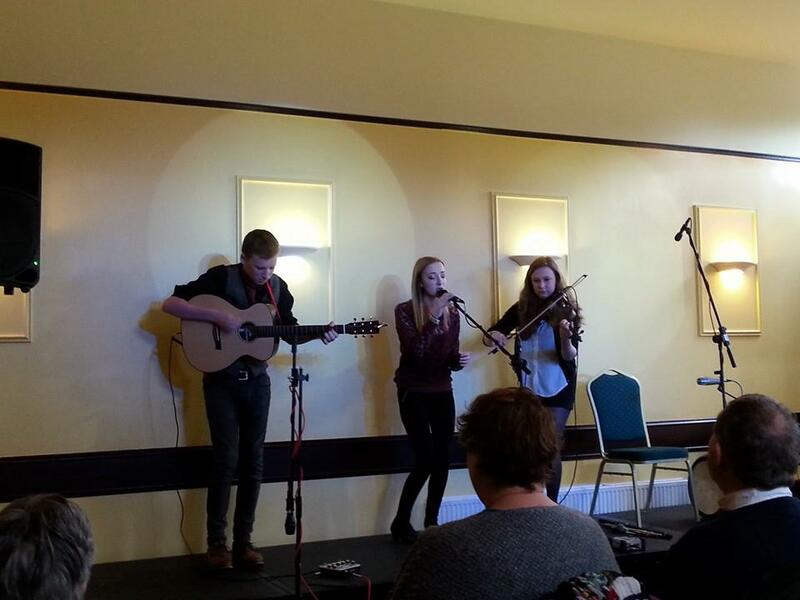 Folk Music is very much in the good hands of the younger generation! Well done to the deserving four nominees which were: Cup o’ Joe, Wildwood Kin, Talisk and Roseanne Reid! 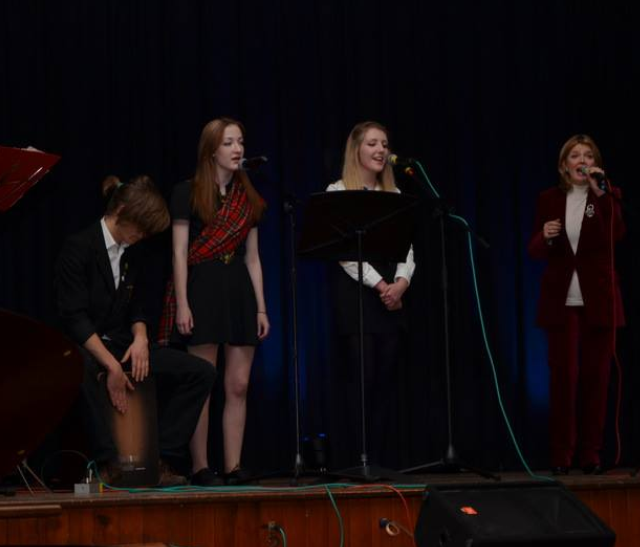 Back on the 12th of November, the Gordon Schools of Huntly had it’s annual Scots Night as part of the schools 175th Aniversary Celebrations – a resounding success with many musicians, dancers and the Huntly and District Junior Pipe Band as well as special guest Fiona Kennedy! 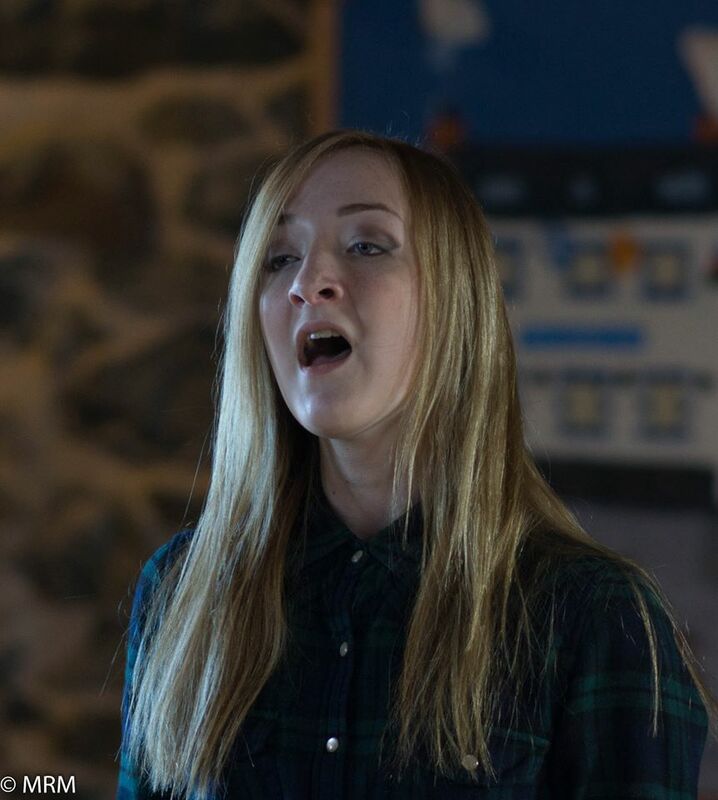 Fiona came into the school and worked with some pupils to create a collaboration to perform on the night as well as some of her own songs and it was just lovely! The night was a success and the turn out was brilliant – although we had a tremendously long first act. 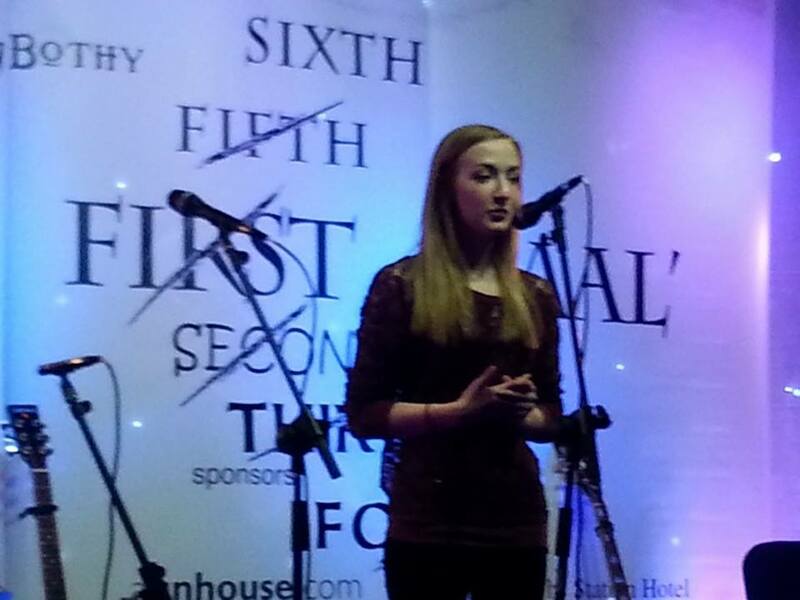 Ciara Ennis sung a beautiful rendition of Ae Fond Kiss and the Gordon Schools very own Traditional Band took to the stage for their first performance since they got together!